Agents like what they get already but see room for improvement in field operations, agent education and marketing support provided by carriers, according to a 2014 national survey of more than 1,400 agents conducted by Channel Harvest Research. 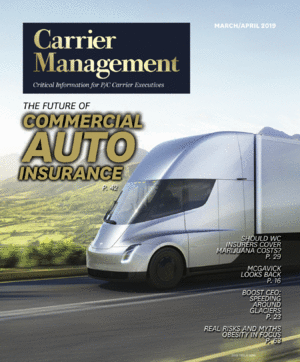 Agents would like more flexibility and online options in the training provided by carriers, according to the annual survey sponsored by Insurance Journal. Also social media training is one of the educational tools agents said they are seeking. Exclusive Research: Should Carriers Invest in Technology to Boost Agency Ties? Where Should Carriers Invest: Technology or Agency Relationships?